So time only moves forward—or does it? 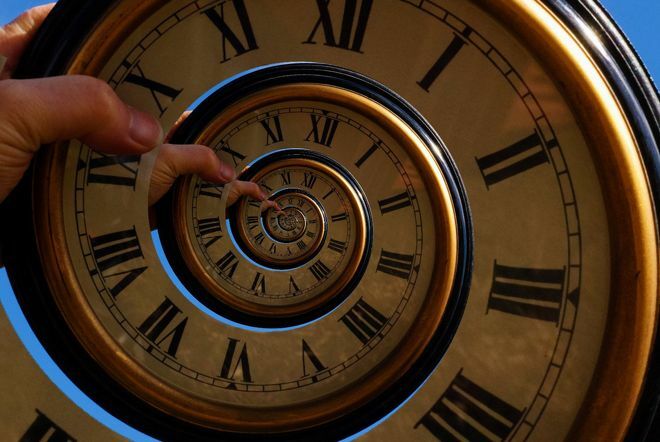 Physicists usually refer to this idea as the “arrow of time,” and the idea of unidirectional time seems to hold true for life and objects on a human scale. But on a quantum scale, things seem to work very differently, even strangely. For physicists, the arrow of time is dictated by the second law of thermodynamics, which says that disorder (or entropy) increases over time. The transfer of heat is a perfect example of this. On a chilly day, you’d expect your coffee to get colder if the air around it is cooler. Heat scatters in the presence of lower temperatures; it doesn’t concentrate. But a new experiment shows that, unlike heat dissipating from your coffee cup on a cold day, quantum particles can transfer heat energy away from cold particles and toward hotter ones, a reversal of the second law. If the second law can be reversed in that way, then it’s entirely possible that the arrow of time can be reversed, too. Theoretical physicists had already predicted this could happen, but now we have proof that it’s possible. 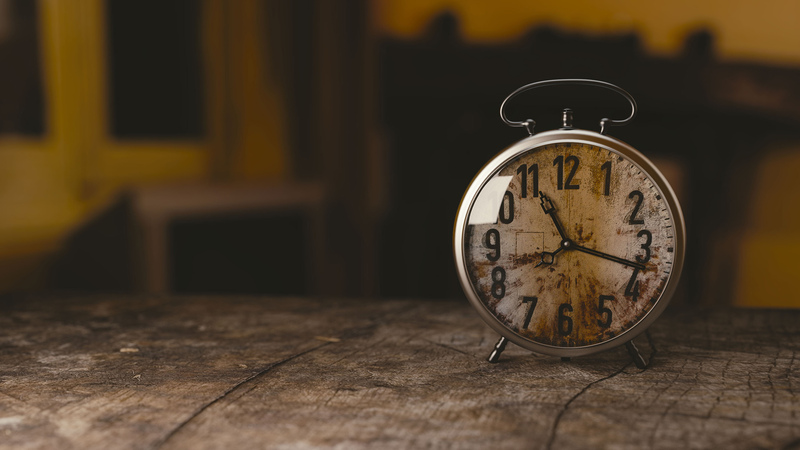 The new result, however, “shows that the arrow of time is not an absolute concept, but a relative concept,” says study coauthor Eric Lutz, a theoretical physicist at the University of Erlangen-Nürnberg in Germany. Different systems can have arrows of time that point in different directions, Lutz says. While the arrow was apparently reversed for the two quantum particles the researchers studied, for example, the arrow pointed in its typical direction in the rest of the laboratory. Reversing the arrow of time was possible for the quantum particles because they were correlated—their properties were linked in a way that isn’t possible for larger objects, a relationship akin to quantum entanglement but not as strong. This correlation means that the particles share some information. In thermodynamics, information has physical significance. 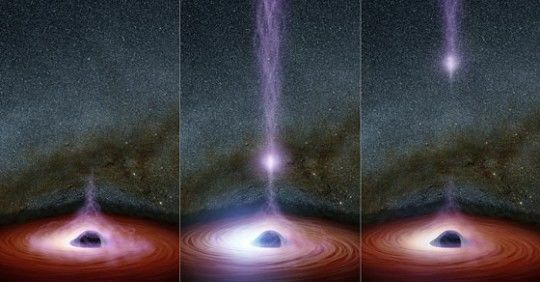 “There’s order in the form of correlations,” says physicist David Jennings of the University of Oxford, who was not involved with the research. “This order is like fuel” that can be consumed to drive heat to flow in reverse. The main virtue of the experiment is that it illustrates an example of a system in which the arrow of time is not we see it to be in most other conditions. That doesn’t mean that time was running backwards. But what the scientists saw happen between the two particles over time was the opposite of what you or I can expect in our ordinary lives. 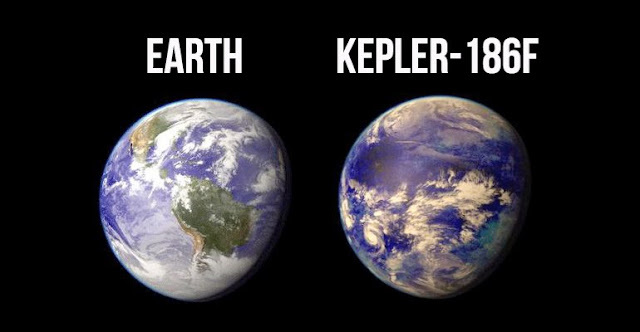 It’s a nice confirmation of a theory physicists proposed years ago.